Home » Insights & News » Strategic buyers vs financial buyers – which is best? If you decide to sell your business to an outside acquirer, you’re going to need to decide between a strategic and a financial buyer. Understanding the different motivations of these two buyers can be the key to getting the right deal for your business. Strategic buyers are interested in a company’s fit into their own long-term business plans and are evaluating your business based on what it is worth in their hands. These buyers are operating companies, often competitors, customers, or suppliers of your firm looking to increase market share. Their interest in acquiring a company may include vertical expansion (reaching new customers or suppliers), horizontal expansion (into new geographic markets or product lines), eliminating competition or simply enhancing some of its own key weaknesses (whether that is technology, marketing, distribution, research and development, etc.). A financial buyer is interested in the return they can achieve by buying a business – the expected future earnings. They tend to be private equity firms or hedge funds or venture capital firms. They will evaluate your business based on how well it is managed, its competitive advantage, how much profit it is making and likely to make and how reliable that profit stream is. The more profit you can convince them your company will produce, and how protectable that profit is, the more they will pay for your business. However, there is a limit to how much they will pay, because financial buyers do not have a strategic rationale for buying your business – they are motivated only by how keenly they can acquire the business and return they can achieve on their investment by selling it on a few years down the road. Financial buyers are usually investors and not operators – they don’t have an army of sales reps to sell your product or a network of retailers where your product could be merchandised. Instead they will most likely want you and your team to remain in place. As a result they rarely buy all of a business – instead, they buy a portion and ask you to hold on to a tranche of equity to keep you committed. You need to ask yourself in plenty of time, who is my most likely buyer, do they meet my objectives for selling the business and what changes do I need to make to ensure that I get the best price? 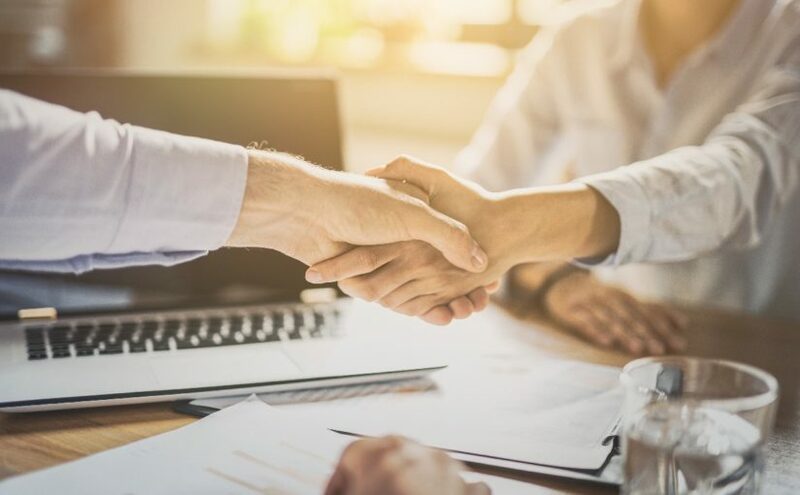 Strategic buyers will often pay the best price for the seller’s business as well as enable the seller to walk away without being tied in to the deal. But selling to a strategic buyer might also result in jobs losses and a loss of the goodwill built up in the company being acquired and that might not sit well with a lot of sellers. Financial buyers generally aren’t willing to pay as much as strategic buyers upfront, but if you’re looking to stay involved with the operations of the business, financial buyers will likely provide that opportunity. In general, your business isn’t disrupted as much, mitigating the effects on the reputation of the business and employee morale. Our corporate finance team has extensive experience assisting SME clients prepare their business for sale and providing guidance through the different steps of the process. If you are considering selling your business, contact a member of our M&A team.